I will be at the Toronto Outdoor Adventure Show at the International Center this Friday, Saturday and Sunday (February 19-21, 2016). 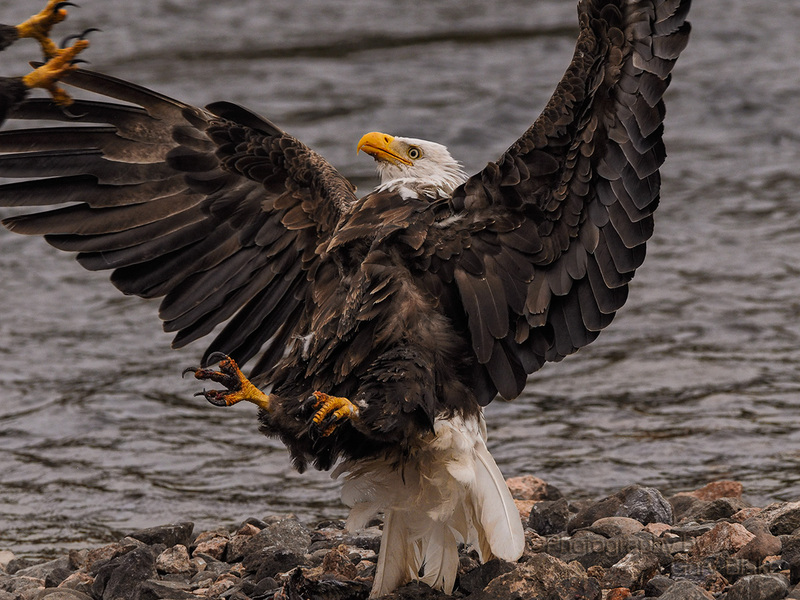 Along with The Lodge and Nipigon River Adventures we will be promoting The Red Rock Nipigon Eagle Photo Safari, a 5 day all-inclusive wildlife photography package. The package is a unique outdoor adventure and photography workshop. You will have the opportunity to watch bald eagles in their natural environment as they feed and interact during the fall salmon spawning run. 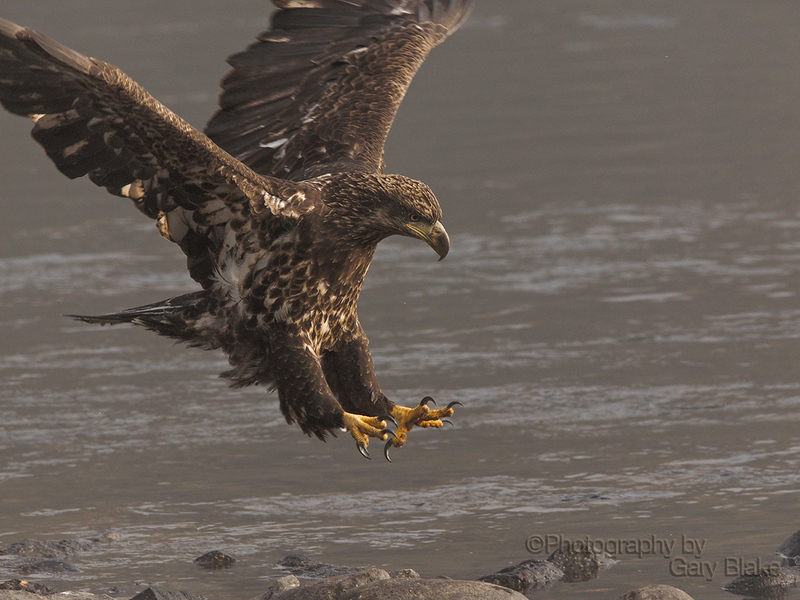 You will on average be only 30-35 feet away from the eagles so the sights and sounds are quite spectacular. You will learn how to set up and shoot from a simple effective blind, undetected by the eagles you can observe and photograph natural behaviours and interactions between the birds. Our setups work! 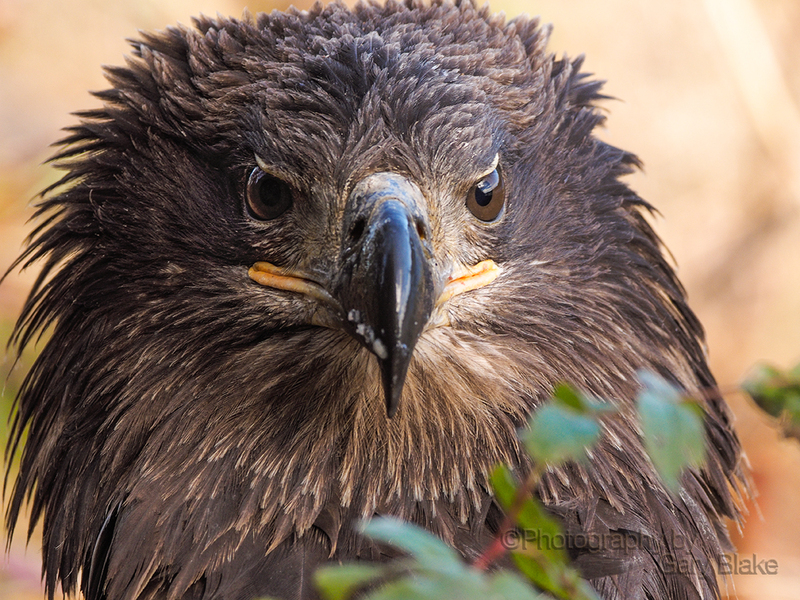 This eagle was photographed from a distance of 5 feet and was not aware of the photographer…. Forecast is for a rainy wet weekend, perfect for an indoor show, drop in and see us, booth 637, Nipigon River Adventures.